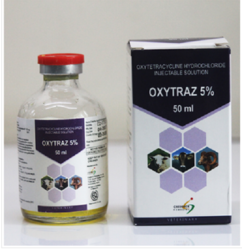 Leading Manufacturer of oxytraz 10% (oxytetracycline 100 mg/ml), oxytraz 20% la (oxytetracycline 200 mg/ml la), niclomax (niclosamide 1250 mg bolus), oxytraz 5% (oxytetracycline 50 mg/ml), butacob (butaphosphan 100 mg and vitamin b12 50 mcg/ml) and credovit ade (credovit ade) from Thane. Arthritis, gastrointestinal and respiratory infections caused by Oxytetracycline sensitive micro-organisms, like Bordetella, Campylobacter, Chlamydia, E. coli, Haemophilus, Mycoplasma, Pasteurella, Rickettsia, Salmonella, Staphylococcus, and Streptococcus spp. in Calves, Cattle, Goats, Sheep and Swine. Full-grown Animals: 1 ml per 10 – 20 kg body weight for 3 – 5 days. Young Animals: 2 ml per 10 – 20 kg body weight for 3 – 5 days. Do not administer more than 20 ml in cattle, more than 10 ml in swine and more than 5 ml in Calves, Goats, and Sheep per injection site. General : 1 ml per 10 kg body weight. 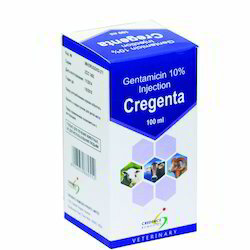 This dosage can be repeated after 48 hours when necessary Do not administer more than 20 ml in cattle, more than 10 ml in swine and more than 5 ml in Calves, Goats and Sheep per injection site. 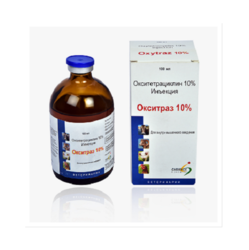 Arthritis, gastrointestinal and respiratory infections caused by Oxytetracycline sensitive micro-organisms like Bordetella, Campylobacter, Chlamydia, E.coli, Haemophilus, Mycoplasma, Pasteurella, Rickettsia, Salmonella, Staphylococcus and Streptococcus spp. in Calves, Goats, Sheep and Swine. 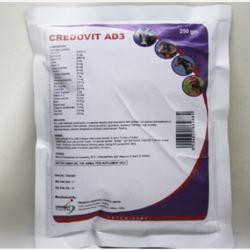 Full-grown Animals: 1 ml per 5 – 10 kg body weight for 3 – 5 days. Young Animals: 2 ml per 5 – 10 kg body weight for 3 – 5 days. Packing Vial of 100 ml. Methyl paraben (As presevative): 0.1%w/w. Water for injections BP: QS. Butacob is indicated for debilitation by acute or chronic metabolism disorders that result from poor nutrition, inadequate management or disease (e.g. developmental and nutritional disorders in young animals due to rearing disease, and (secondary) ketosis in cows). 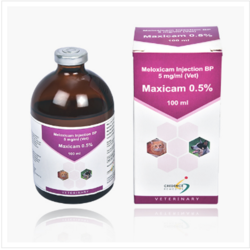 It can be used for metaphylaxis of infertility, puerperal diseases and in support of sterility treatment. It acts as a roborant in cases of stress, overexertion, exhaustion and reduced resistance, and as a tonic in cases of weakness, secondary anaemia and chilling. 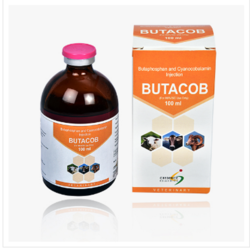 Butacob additionally supports muscular physiology, the treatment of infertility, and tetany and paresis as an adjunct to calcium and magnesium therapy. Horse and Cattle: 5 – 25ml. Goats and Sheep: 2.5 – 5 ml. Lambs and Kids: 1.5 – 2.5 ml. Swine: 2.5 – 10 ml. Piglets :1 – 2.5 ml. Dogs and Cats: 0.5 – 5 ml . 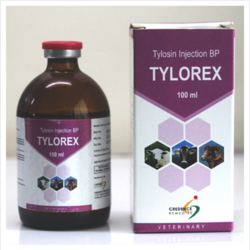 Gastrointestinal and respiratory infections caused by tylosin sensitive micro-organisms, like Campylobacter, Mycoplasma, Pasteurella, Staphylococcus, Streptococcus and Treponema spp.in Calves, Cattle, Sheep, Goats, and Swine. For Meat : 10 days. For Milk : 3 days. 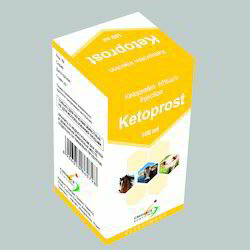 We are offering Ketoprofen 10% Injection to our clients. 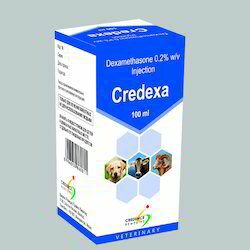 We are offering Dexamethasone 0.02% Injection to our clients. 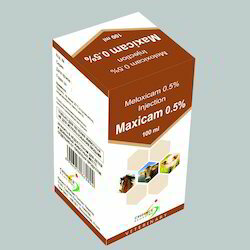 We are offering Meloxicam 0.2 % Injection to our clients. Looking for Veterinary Medicines ?